Smt. Asha Ghate was born and brought up in Hyderabad. After completing after master’s degree in Economics from Osmania University, she got married to Dr. P.B. Ghate, and arrived in Ithaca, NY in Nov. 1964. The Ghate family has made Richardson, TX their home from Sept. 1966, since Dr. Ghate joined Texas Instruments. Smt. Ashaji also has a Master’s degree in Library Science from North Texas State University (NTSU), and worked at the Richardson Public Library for a brief period. For more than a decade, she worked as a Leisure Travel Consultant and traveled all around the world. She volunteered as a Social Events Coordinator of India Assoc. of North Texas (IANT) for several events in the late 60’s. She was an active member of the DFW Maharashtra Mandal from its inception and served at the President in 1993-1994. 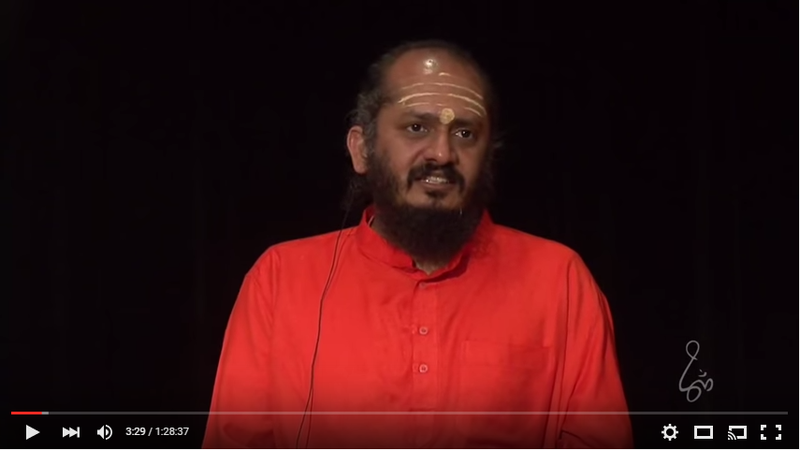 Ashaji has been a Founding Member of the Dallas/ Fort Worth Hindu Temple (DFWHTS), and has been active in organizing several pujas and discourses. Smt. Ashaji also has a long association with Chinmaya Mission starting in 1982, when she heard Pujya Gurudev, Swami Chinmayanandaji’s discourses in Houston. In the summer of 1991, she attended Pujya Gurudev’s discourses on Shrimad Bhagvad Gita at Piercy, California. In Dec. 1991, she attended Pujya Gurudev’s 75th Birthday Suvarna Tulabhar Celebration in Mumbai. 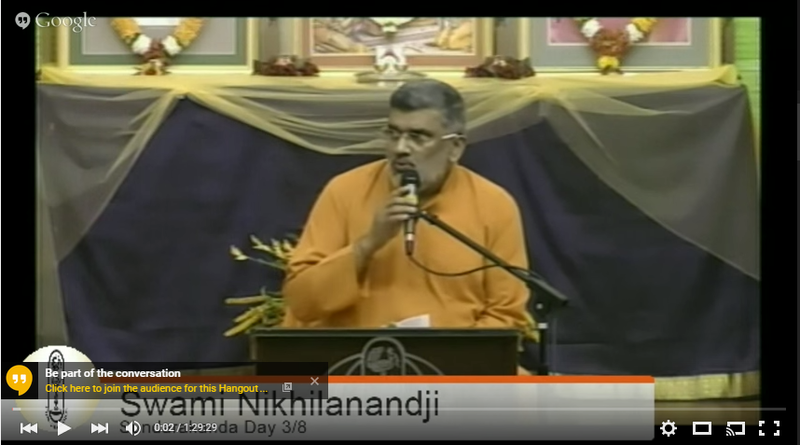 In 1989, when the DFW Temple hosted Pujya Guruji’s discourses on Navadha Bhakti, Ashaji met Swami Tejomayanandaji. 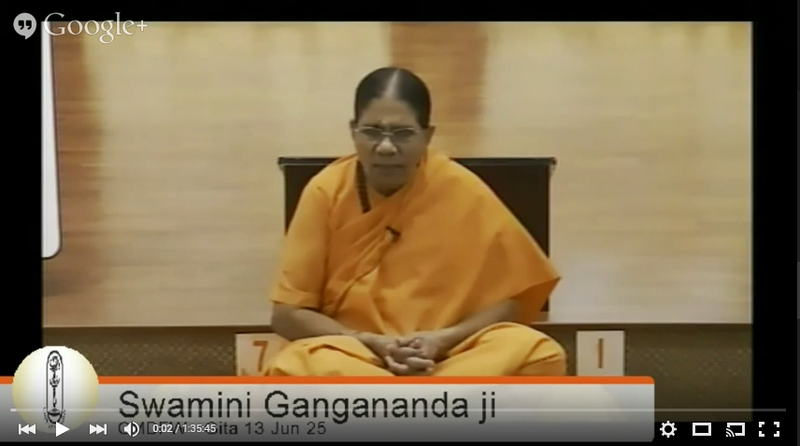 Thereafter, she attended several camps and courses conducted by Pujya Guruji in India and the US. When CMDFW was officially formed in 1994, Pujya Guruji appointed Ashaji as the Vice President. This was followed by her appointment as the President of CMDFW in 1997, in which position she served until 2005. With the enthusiastic cooperation of several devotees and generous donors, in 1998 CMDFW purchased the land on Davenport Road, Dallas and construction was started at the Saaket center. The building was inaugurated on December 26, 1999 by Swami Tejomayanandaji. 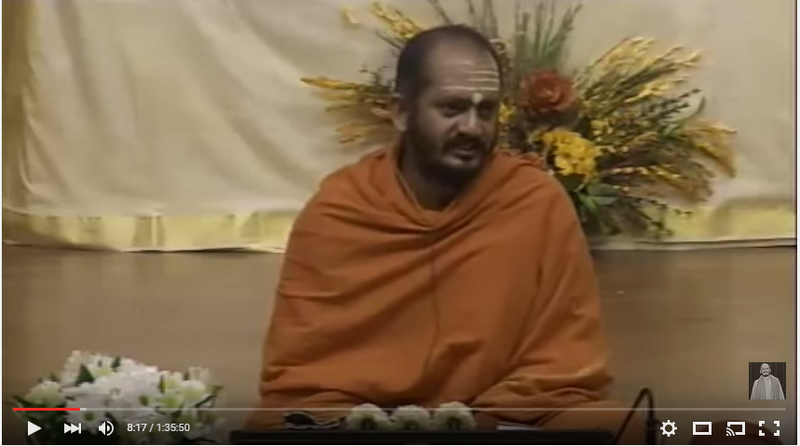 On January 1, 2000, Pujya Guruji also performed the murti sthapana at Saaket Temple. 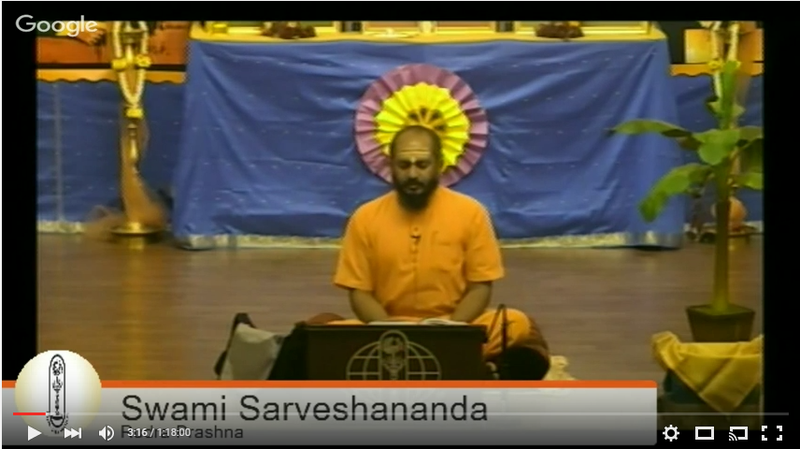 From Sept. 2005 to Oct. 2007, Ashaji attended the 13th Vedanta Course taught by Swami Tejomayanandaji as the main Acharya at Sandeepany Sadhanalaya, Mumbai. Besides basic scriptural texts, students were taught Upanishads, Shrimad Bhagavad Gita, Shrimad Bhagavatam, Valmiki Ramayana, Tulsi Ramayana and Sanskrit. Ashaji passed the Madhyama Examination in Sanskrit with distinction conducted by Bharatitaya Vidya Bhavan. Currently, she is assigned at the CMDFW Center.